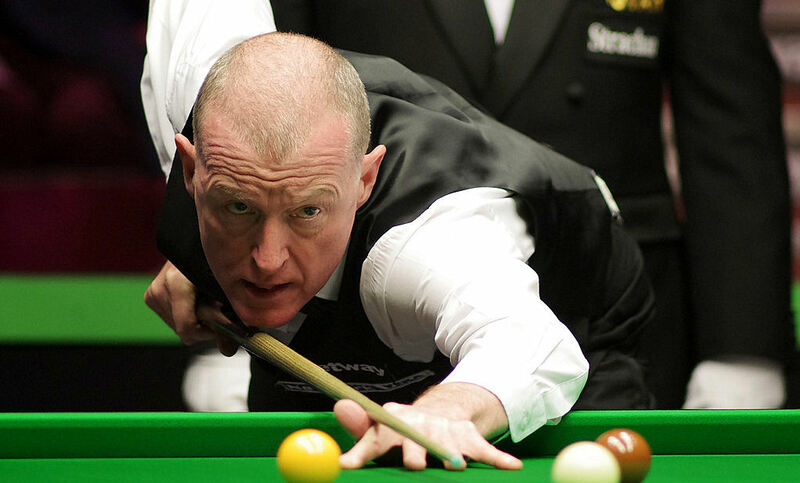 Snooker legend Steve Davis believes Ronnie O’Sullivan is still improving, and could still win tournaments in his 50s. O’Sullivan will be defending his title at the Dafabet Masters at Alexandra Palace next week and aiming to win the tournament for the eighth time. At the age of 42, O’Sullivan has produced some of the best form of his career in recent months, winning the English Open, Shanghai Masters and UK Championship since October. Davis, who will be a pundit for BBC Sport next week, said: “Ronnie is effectively becoming the ultimate player and he doesn’t appear to suffer from pressure or tension in his game. “Throughout his career he has had blips along the way, but I don’t think his game as a snooker player, or his mind as a snooker player, has ever stopped improving. When you see him around the table he is almost impervious to damage. He’s got such a good temperament and doesn’t seem so emotional out in the arena. “He’s an even more complete, mature player than he has been in the past. It’s astonishing to think that even into his 40s, he’s still the most feared player. He’s got a B game which can win events, and very few players can do that. Going into any event, the other players are fearful of what Ronnie can achieve when he’s at the top of his game, and they know they have to produce their best standard. 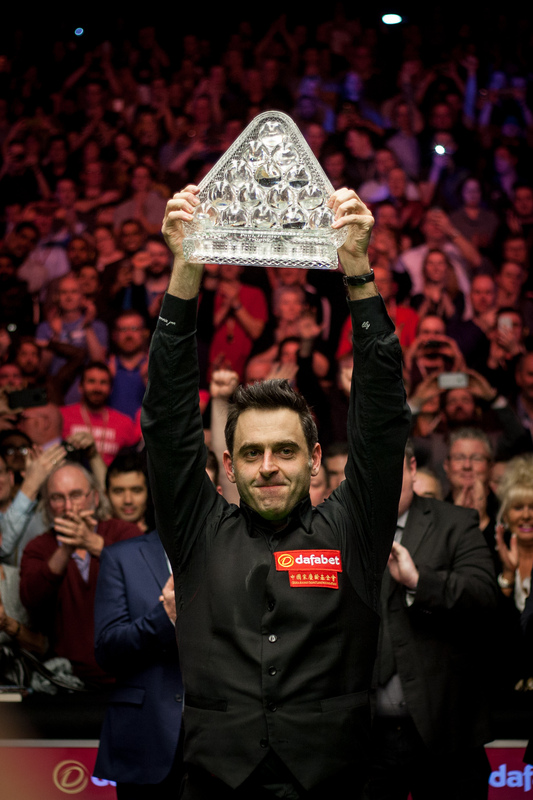 The Dafabet Masters runs from January 14 to 21 with 16 of snooker’s top stars battling for the Triple Crown title and a top prize of £200,000. Mark Selby, Judd Trump, John Higgins, Shaun Murphy and Ding Junhui are among those competing.